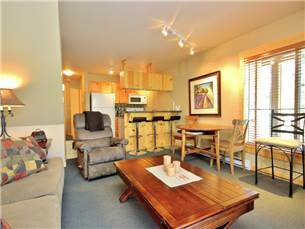 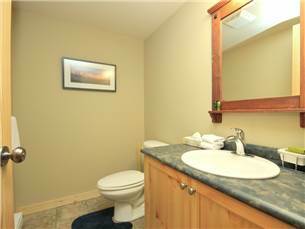 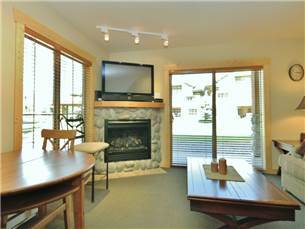 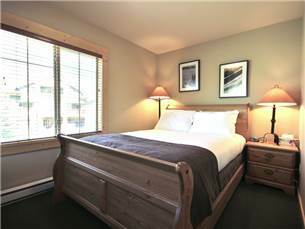 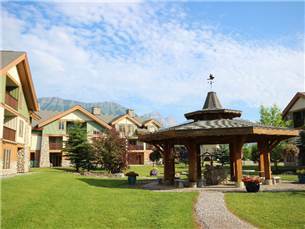 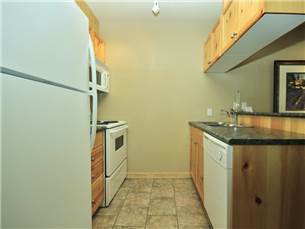 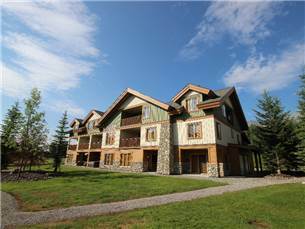 Pinnacle Ridge Chalet 36-104 is located just 5 minutes from downtown Fernie and 5 minutes to Fernie Alpine Resort, making this property the perfect base for your next holiday. 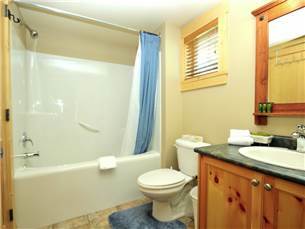 This cozy property is split over two levels, with a kitchen, half bath and living area on the lower floor, and two bedrooms and a full bathroom with jack and jill entrance via the master bedroom and hallway on the upper floor. 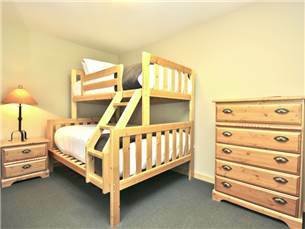 The master features a queen bed and large closet space, while the second bedroom includes a tri-bunk, making this property ideal for a family. 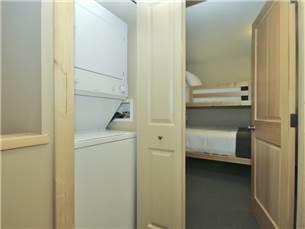 There is also a washer and dryer located on the upper floor and ample parking out the front, as well as a storage locker for all of your gear.